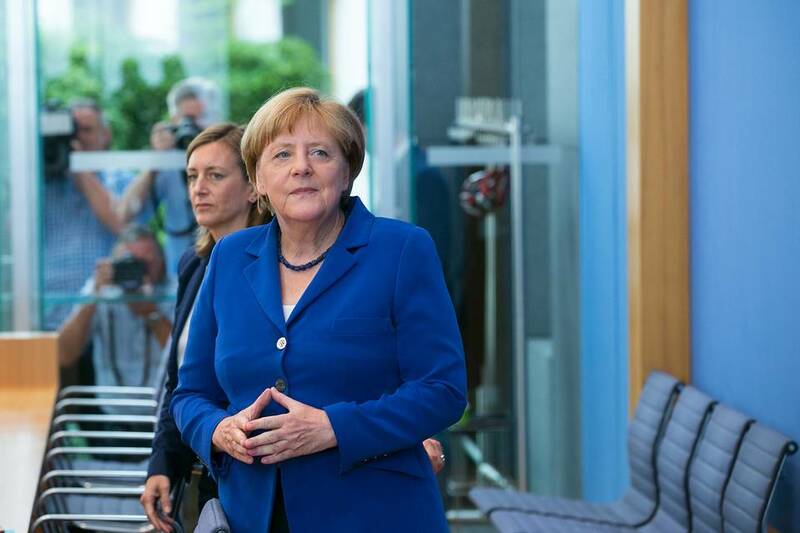 Angela Merkel visits a crucial ally today as she tries to smooth over the rocky relationship and secure her migration policy. Vladimir Putin will arrive in Hungary on Thursday for talks on economic cooperation with PM Viktor Orban. 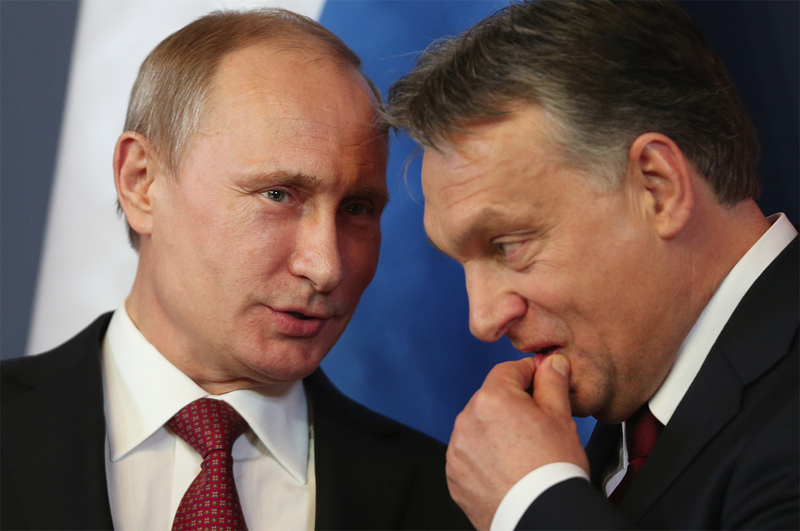 President Trump’s fondness for Mr Putin has encouraged the right-leaning Orban to renew calls to reenergise ties between the EU and Russia. Orban undoubtedly feels pressed to end EU sanctions on Russia. Counter-sanctions have crippled the Hungarian economy, costing it an estimated $6.5 billion in potential exports. Though Orban has stopped short of vetoing the EU’s extension of the sanctions, if President Trump withdraws US support for sanctions a Hungarian veto may very well follow. Cooperation between Budapest and Moscow is set to strengthen over the coming years. An $11 billion Russian state loan will fund 80% of Hungary’s Paks II nuclear power plant, which will increase the country’s electricity capacity by more than a quarter. On Thursday, the two leaders are expected to discuss credit conditions as well as further inter-governmental collaboration on infrastructure. Authorities expect unrest during the visit. Around 2,000 took to the streets of Budapest when Mr Putin visited in 2015. However, opposition is unlikely to chip at flourishing economic and political relations. The Bank of England will publish revised forecasts for economic growth and inflation after announcing the results of a monetary policy review. Rates are expected to be kept on hold at 0.25%. Top EU officials will receive Libyan PM Fayez al-Sarraj in Brussels ahead of EU-27 talks on Friday, which are expected to deal with migration issues along the Central Mediterranean route (of which Libya is a key part). New Zealand’s recently nominated PM, Bill English, will deliver a state of the nation address. Deutsche Bank chief Iohn Cryan announces fourth quarter results just days after the institution was fined $630 million by UK and US authorities for failing to prevent Russian money laundering. China’s Caixin manufacturing figures for January are released. 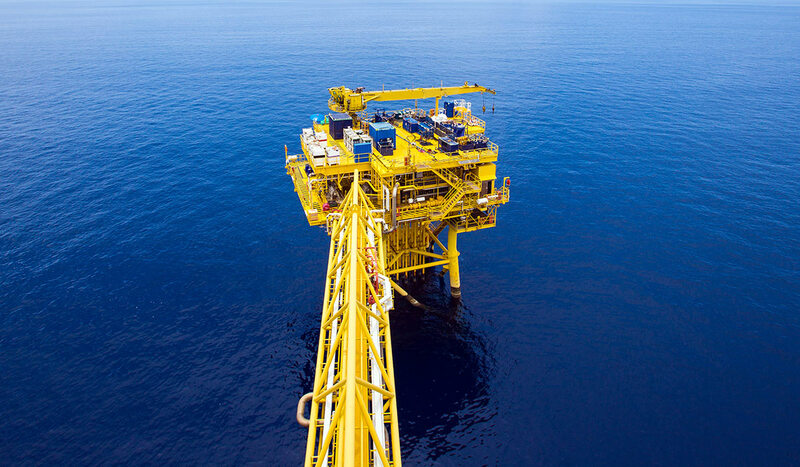 The figures are expected to show that manufacturing is at its strongest levels since 2013.